We have been made righteous through Christ and can now expect all of the blessings to come upon us that are written in Deuteronomy 28:1-15. 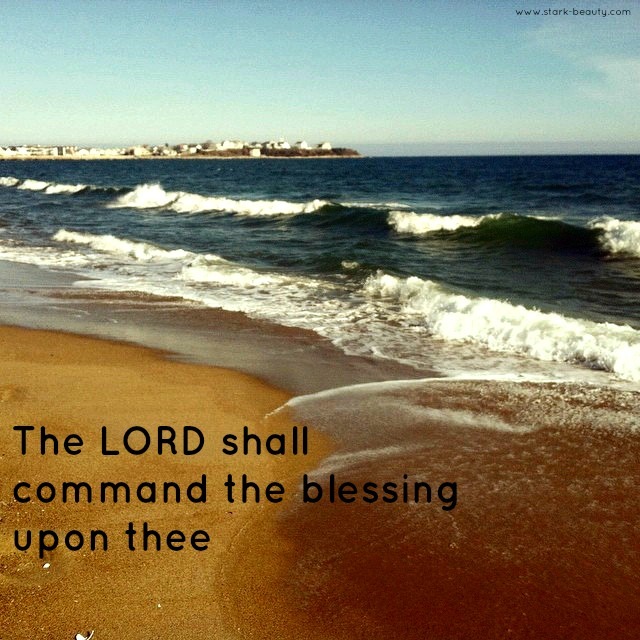 The Lord has commanded the blessing upon us, we should be a prosperous people. Not prosperous just to supply all of our own needs, but so prosperous that we have enough to supply the needs of others, too! 2 Corinthians 9:8 tell us that God is able to bless us so abundantly that we have all we need and can abound to every good work. The Lord has commanded the blessing to come upon you, if you are in need, He has the answers. Maybe the answer will come in the form of a new idea that has the potential to make millions. Maybe the answer is a promotion. Maybe it is to simply begin to save. Either way, the Lord has abundance, for you. Such abundance you can abound to every good work. Thank you for blessing me abundantly so that I can abound to every good work! Show me who you want me to bless today. I am your vessel. Thank you for blessing me so that I can be a blessing. You are so gracious to me Lord. My sweet Father, thank you for your innumerable blessings.